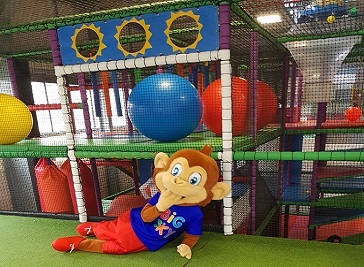 With a great variety of attractions and days out to choose from, Peterborough has no shortage of clubs, activity centres and educational groups to stimulate little minds, encourage peer interaction and run off some steam. Fill your days with adventures, visiting the Peterborough's great attractions for kids. Big Sky is a family owned company. We understand that parents and guardians need a family friendly and safe environment to spend time with one another. We are passionate about entertaining children whilst they also learn. 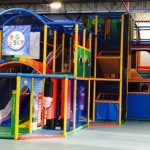 Bounce on the mini trampolines, climb the bumpy ramp, go crazy in the ball pool, run through the obstacle course and finish by speeding down the slide! 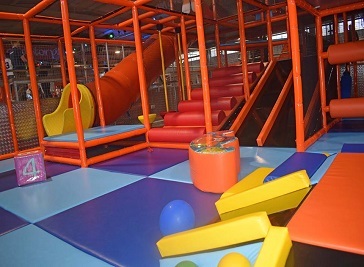 Imagine bouncing off the walls, having fun with friends in a playground of over 22,000 square feet of interconnected indoor trampolines! New Ark Play welcomes children from all over Peterborough. 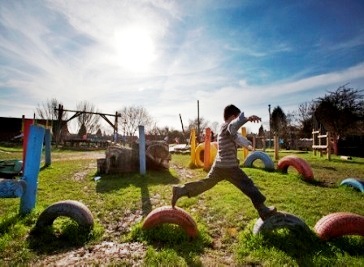 Our facilities include a traditional adventure playground, an eco garden and a city farm.